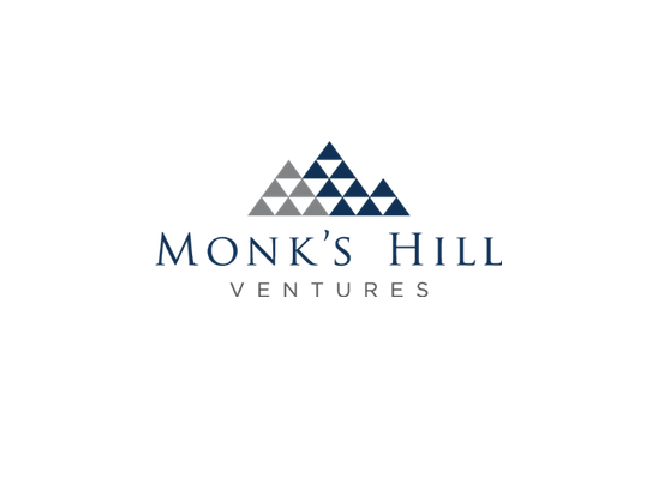 Monk’s Hill Ventures (MHV) is a venture capital firm investing in high growth, post-seed, technology startups in Southeast Asia. Generally, MHV intends to focus on the software sector where the investment team has significant expertise. Initial segments of interest include but are not limited to e-commerce enablement, financial technology, internet media and entertainment, enterprise Software as a Service (“SaaS”), healthcare, education, and artificial intelligence. These initial segments have been identified as areas of focus based on the strengths and characteristics of the Southeast Asian markets. The Octava Foundation was created to promote accessible education and opportunities for children from all backgrounds.